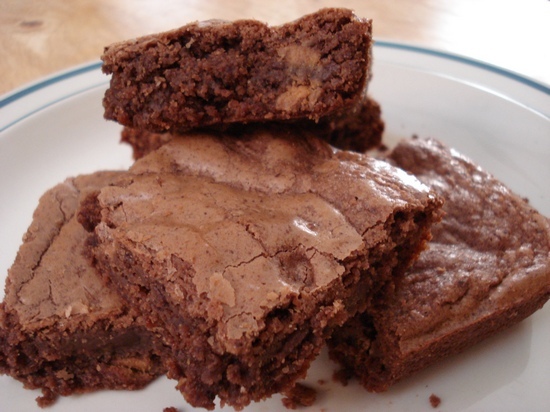 I declare every Saturday should be Brownie Day. 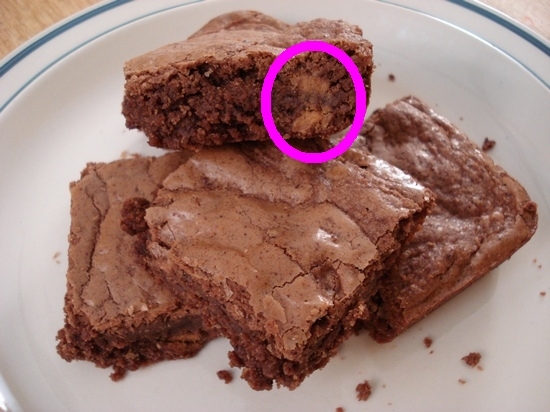 Who doesn’t :heart; brownies? They can be fudgey or cakey, blondie or chocolate, served warm or cold, a la mode or not, nuts thrown in or plain, with toppings or without. So many ways to love brownies. Unless I’m in a time crunch grocery-shopping, I make it a point to check the baking aisle for any new products. 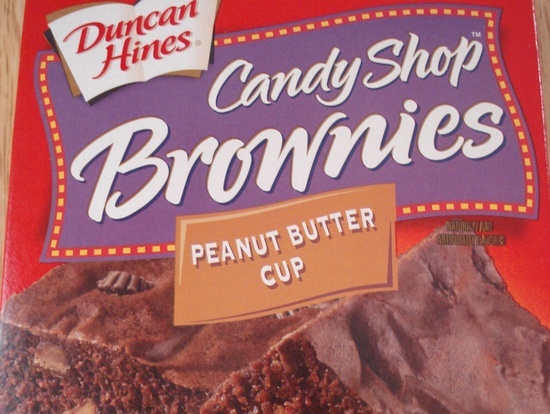 Once I laid my eyes on this brownie mix, well, there was no turning back. It had to be conquered. The Peanut Butter Cups weren’t very obvious, but the flavor was! Mental note: Post recent photos of Bikes on Beale! Wow, those look amazing! 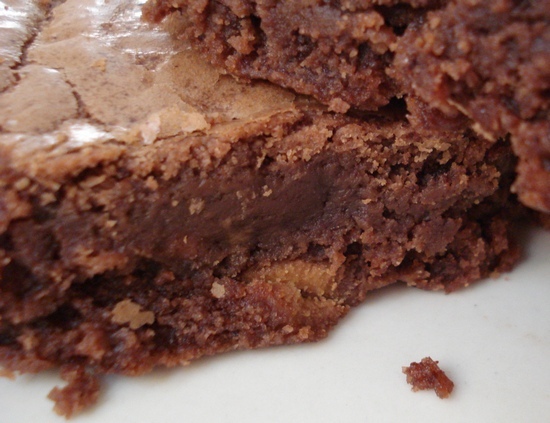 Nothing like adding some kind of chocolate bar treat to a brownie! I thought at first that you’d made the recipe from scratch. Since it’s from a box, that means that even I can make it!